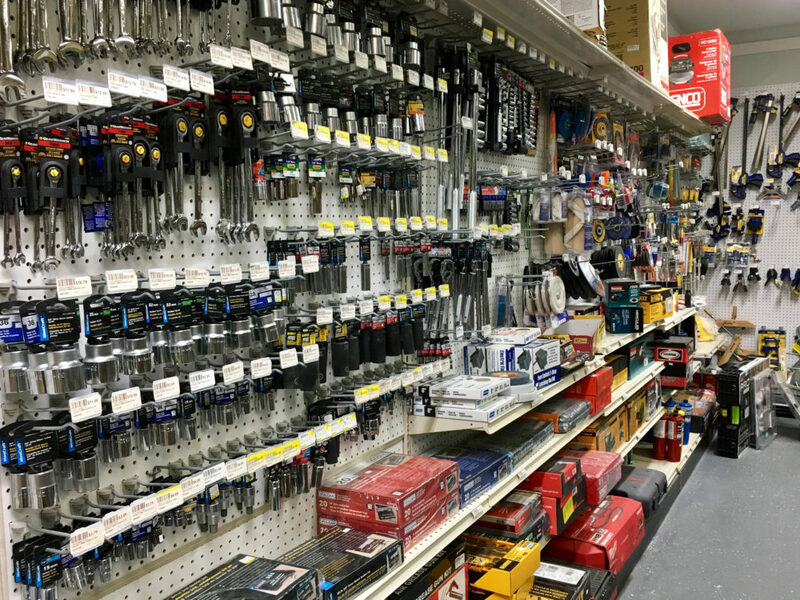 We are a family owned and operated hardware store in Wainscott, New York. 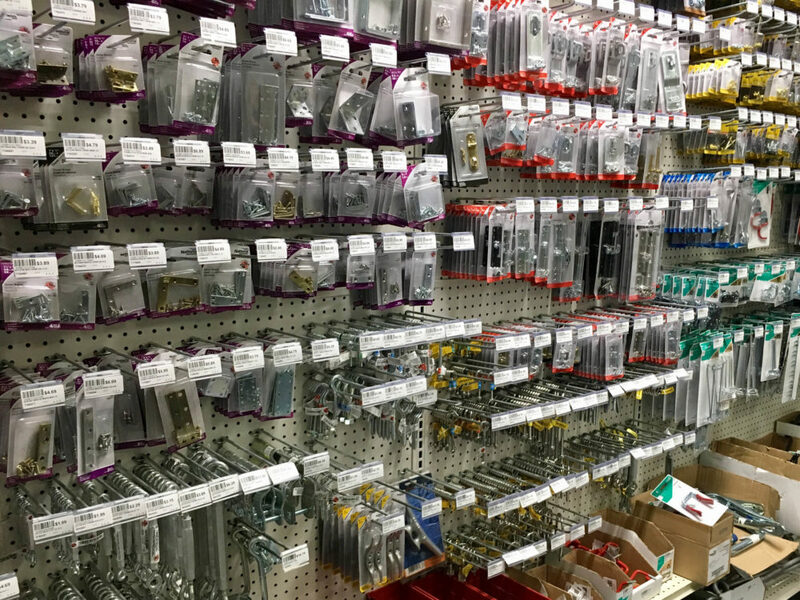 Conveniently located on Montauk Highway in Wainscott, our 3,000 square foot store carries an extensive assortment of supplies to meet all your hardware and household needs. 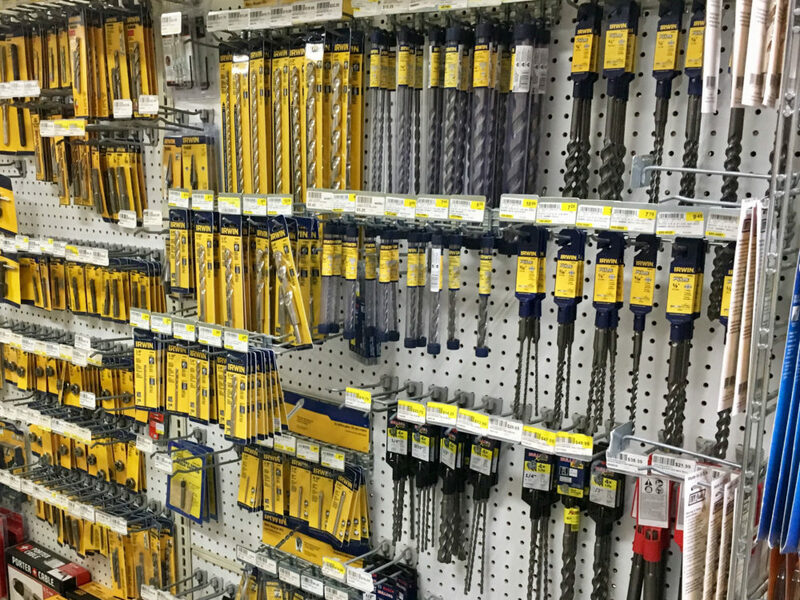 We are your one-stop hardware shop. Wainscott Hardware is the best, love it there. They have everything and the staff is very professional and knowledgeable. 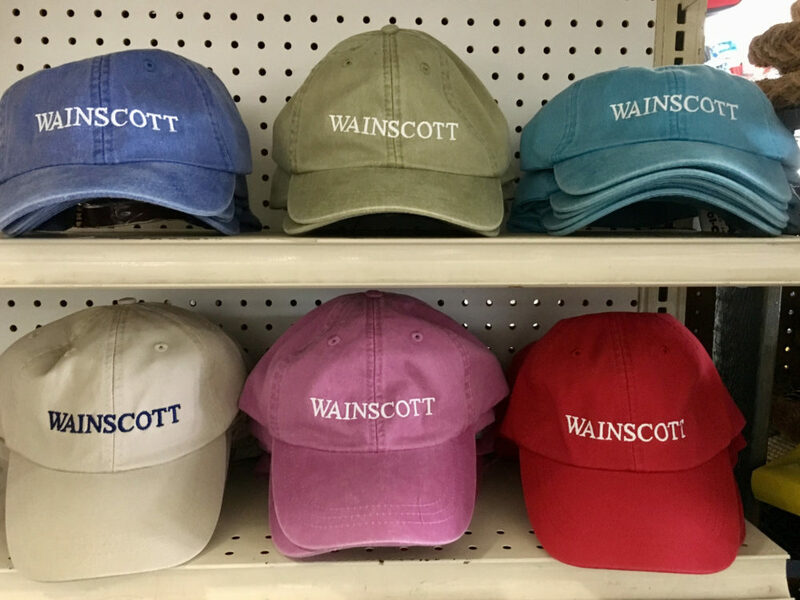 The Wainscott Hardware Store is my go to spot in the summer. 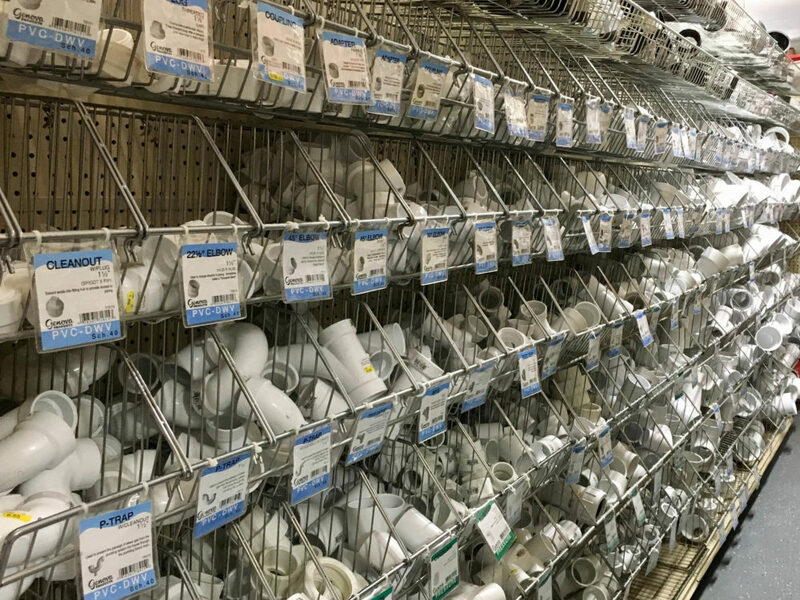 They have a huge variety, you can always find what you need, and the staff is amazingly helpful and friendly. 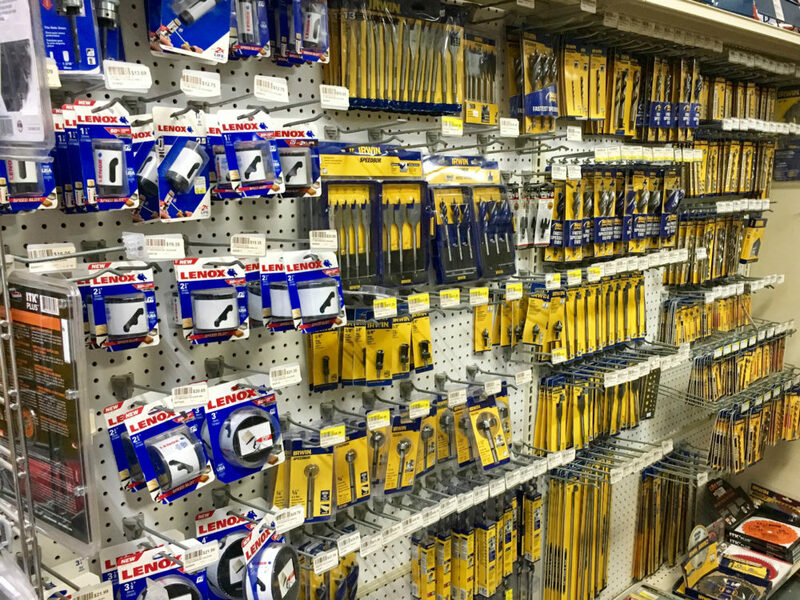 Best hardware store in the area. Wainscott Hardware is ideal for Men At Work Construction. Centrally located for our company and easy parking within feet of Montauk Hardware. 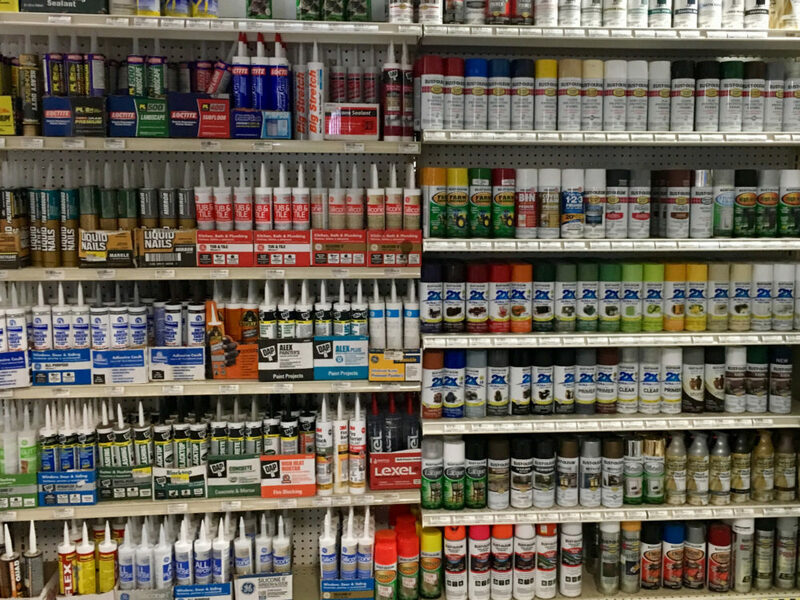 Great selection of all items we need in a hurry. The staff always greets me with a smile and is quick to help. Copyright © 2019 Wainscott Hardware. All Rights Reserved.